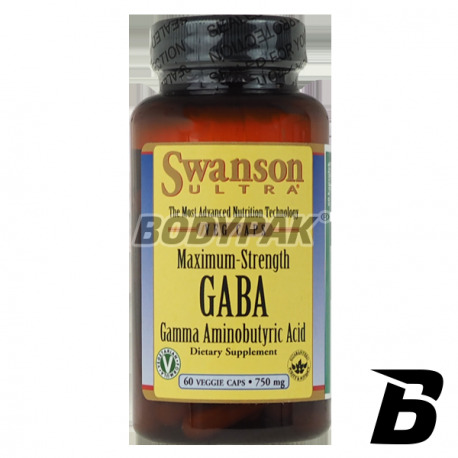 Health & BeautySwanson Maximum Strength GABA 750mg - 60 kaps. 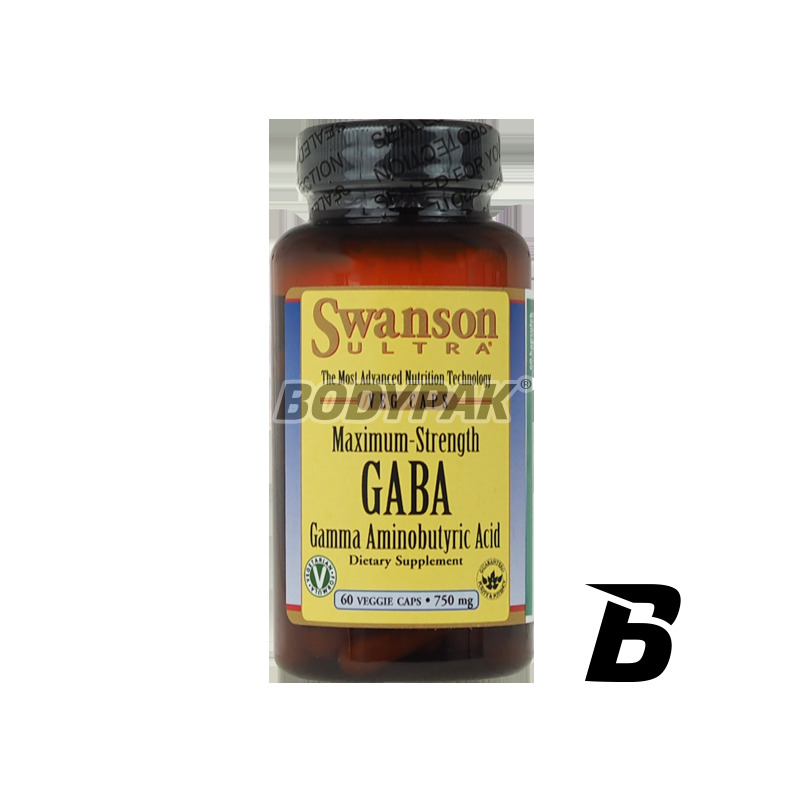 Swanson Maximum Strength GABA 750mg - 60 kaps. Clean gamma-aminobutyric acid. GABA is a natural neurotransmitter - contributes to the functioning of the nervous system by promoting relaxation processes of the body. Improve the quality of your sleep! Gamma-aminobutyric acid, commonly called GABA is a neurotransmitter located in the brain and to affect the activity of nerve cells. Supplementation with high-quality conditioner Swanson Gaba enhances relaxation of the body, which is why GABA is recommended for athletes during intense workouts. Swanson GABA provides a deep, relaxing sleep accelerates the regeneration of the night the body. In addition, it increases the level of growth hormone, and therefore willingly used by strength athletes and bodybuilders. Through regular supplementation Swanson Gaba wake up refreshed and full of power. Składniki: GABA, celuloza (otoczka kapsułki), mikrokrystaliczna celuloza (substancja wypełniająca), stearynian magnezu i/lub dwutlenek krzemu (substancje przeciwzbrylające).